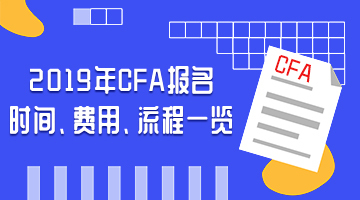 CFA协会官网原话：CFA Program exam Level 1 and Level 2 results have been posted to the CFA Institute enterprise site. Access your exam results by logging in to Candidate Resources. We apologize for the delay and appreciate your patience. 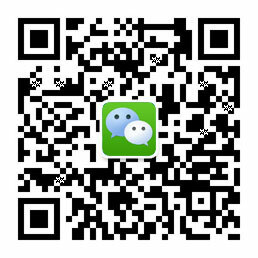 2018年6月cfa报名提示：Registration is unavailable from 9:00 a.m. Eastern Time (ET) 24 July until approximately 9:00 a.m. ET 27 July. Registration for the June 2018 exams opens 27 July.